What do I have for you today I can hear you asking… Well, I have some some serious wedding pretty in the form of this wedding stationery. 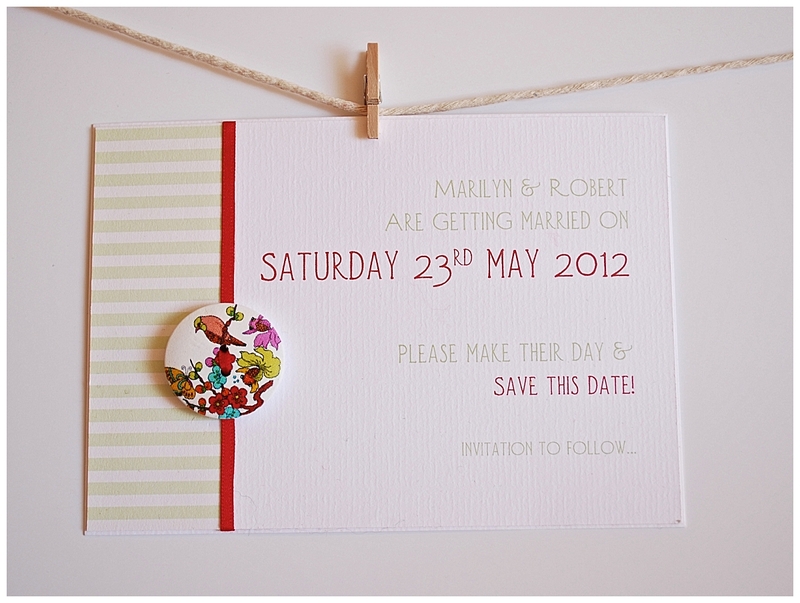 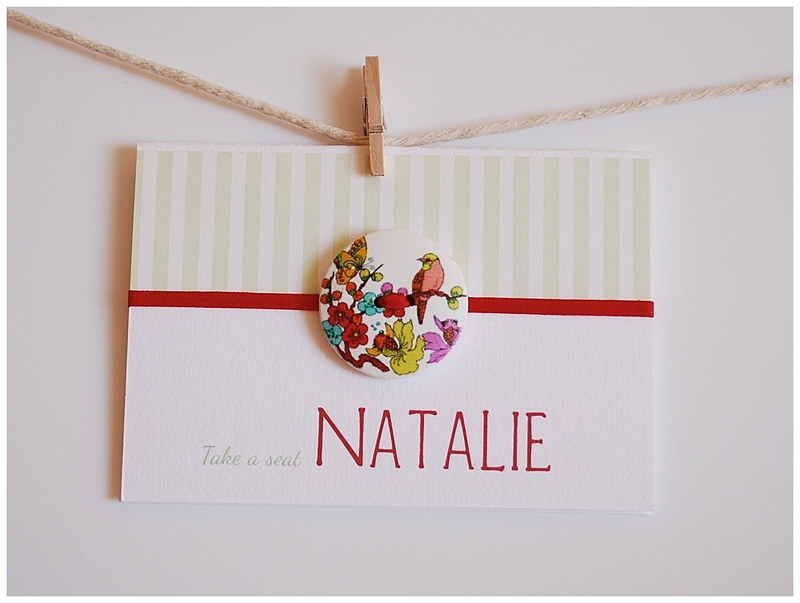 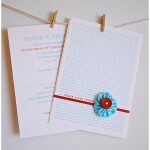 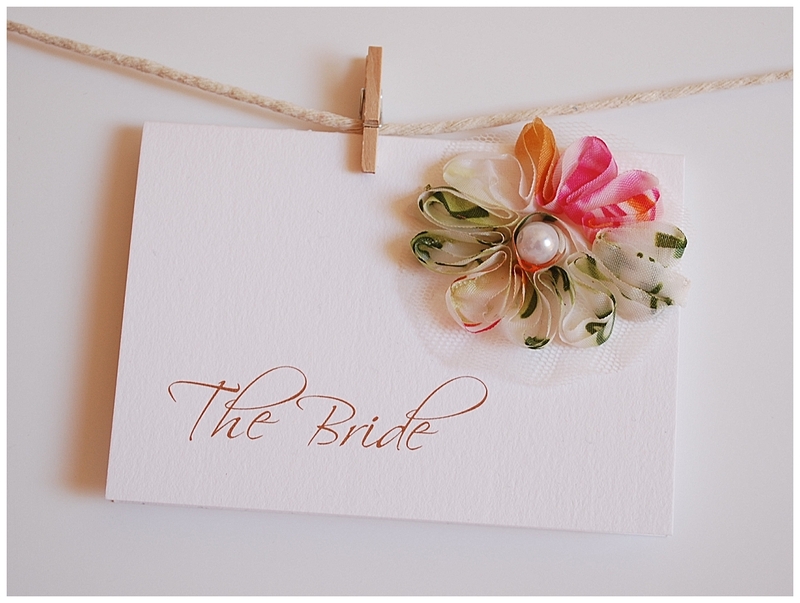 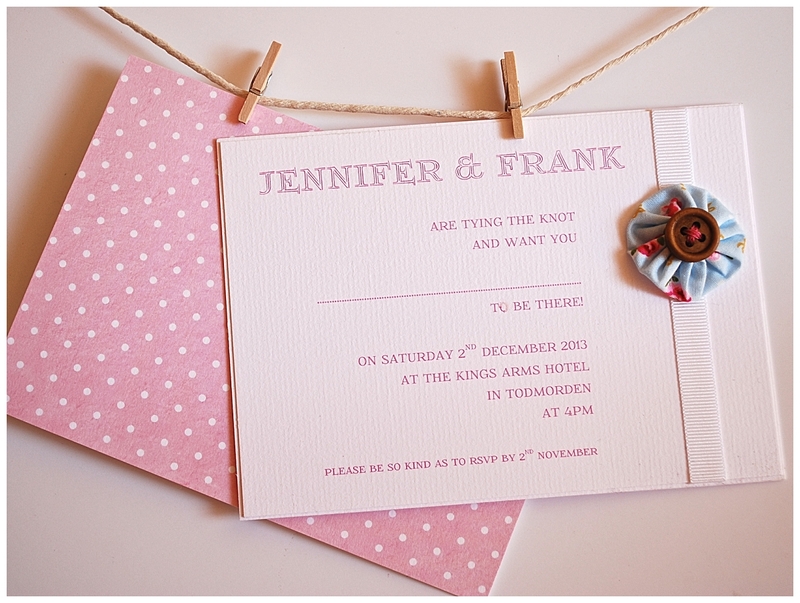 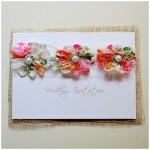 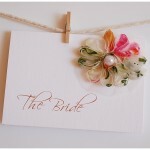 I absolutely adore these designs and think your wedding guests would be impressed to receive one of these invites. 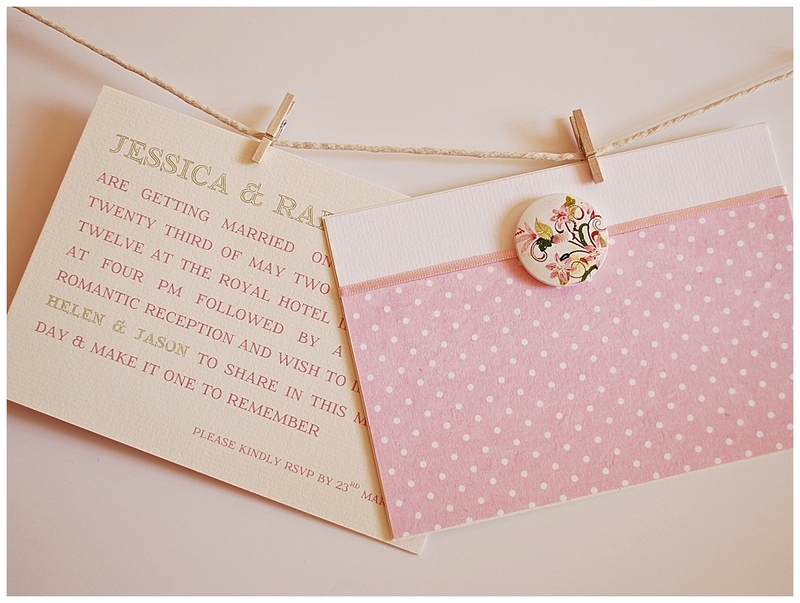 They are so cute, modern and there is a real fresh feeling to the design… I love the use of Little Jems quirky and very charming embellishments and materials. 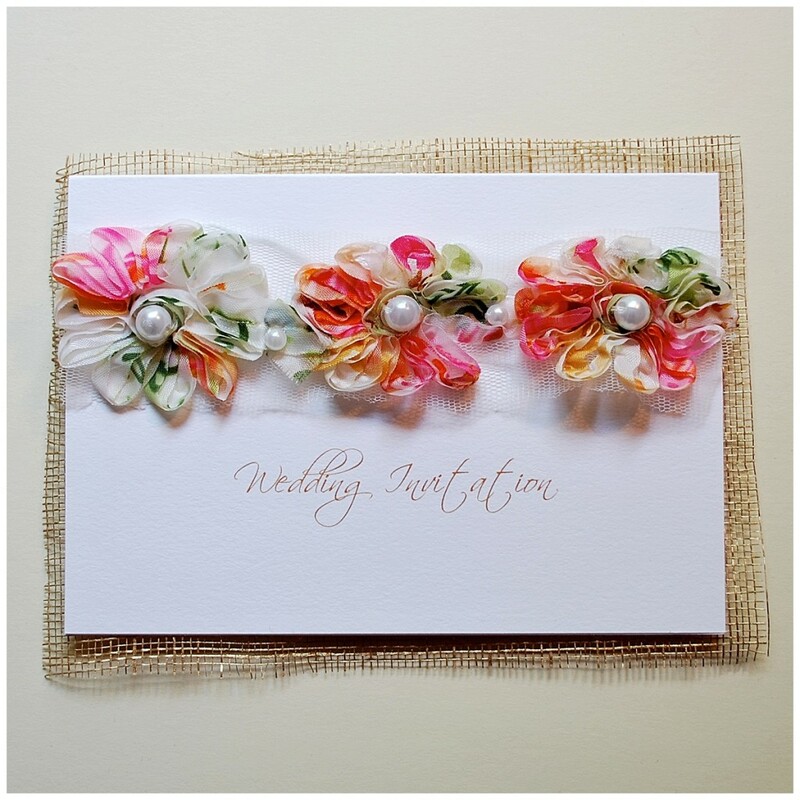 Bursting with an eclectic range of colours, patterns and textures, Little Jem’s fresh take on wedding stationery is ALL about using very special materials! 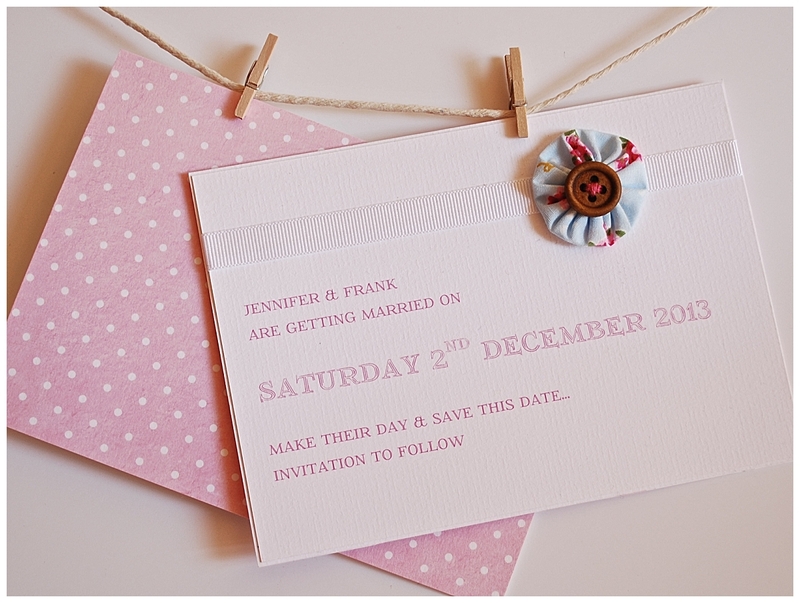 Back in 2009, with a vision of creating the perfect wedding invitation for a special person in my life, I began a (non stop?) 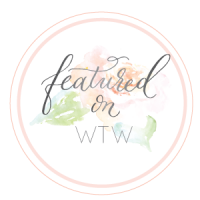 shopping spree of crafty trinkets, patterned papers, pretty trims and just about anything that reflected love, glamour and romance, with a quirky modern twist. 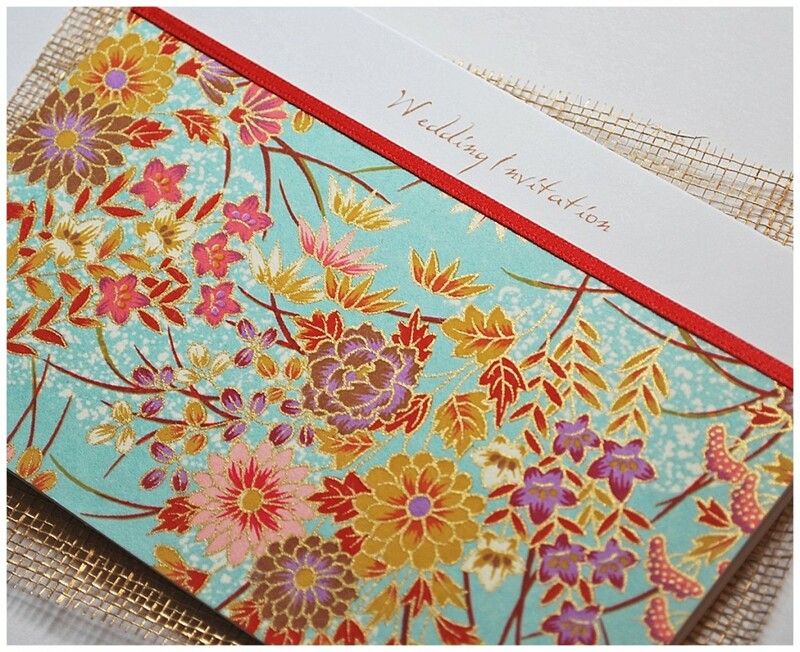 This personal gift to my friend started something magical; an eclectic and inspiring collection of stationery that really adds a special treat to any modern wedding. 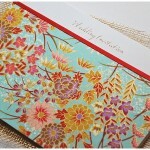 Each design is centred around a unique focal point; from rich and colourful trims to handmade Japanese papers. I feel my collection has a really inspiring range of materials, which have all been carefully chosen and added to each design. 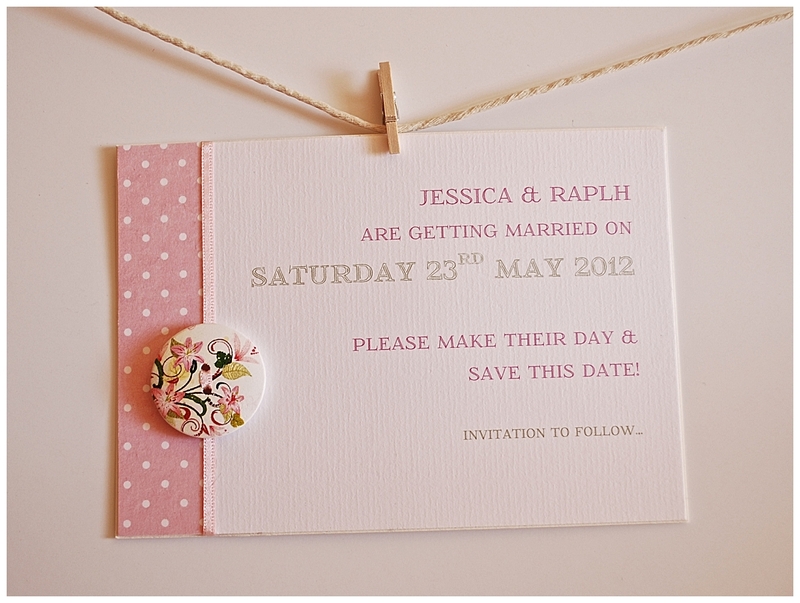 Two designs in particular feature intricately handmade to order materials which showcase Little Jems handmade style to its full potential! 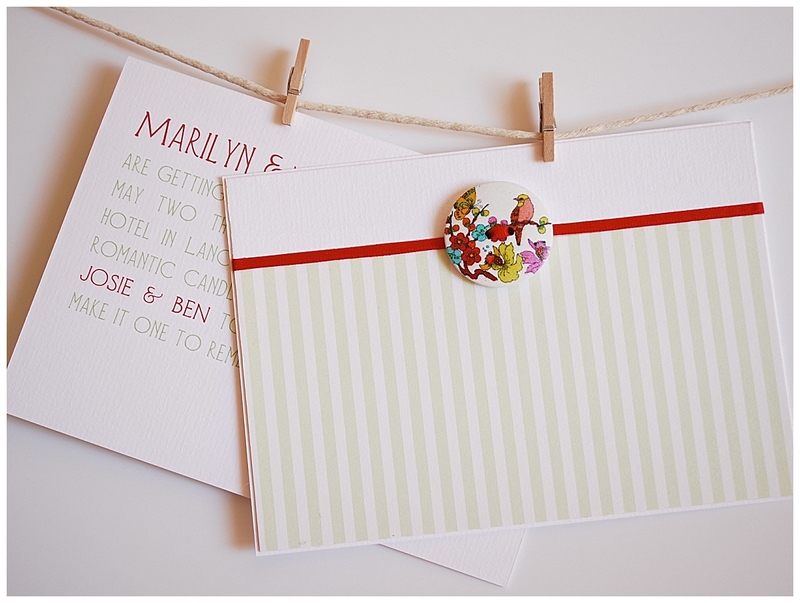 There is the Yoyo Range – made from colorful fabrics and quirky buttons, these little gems are so modern and cute! 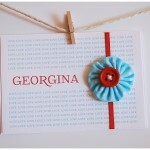 Each Yoyo is handmade to order by Loopy Bird Crafts. 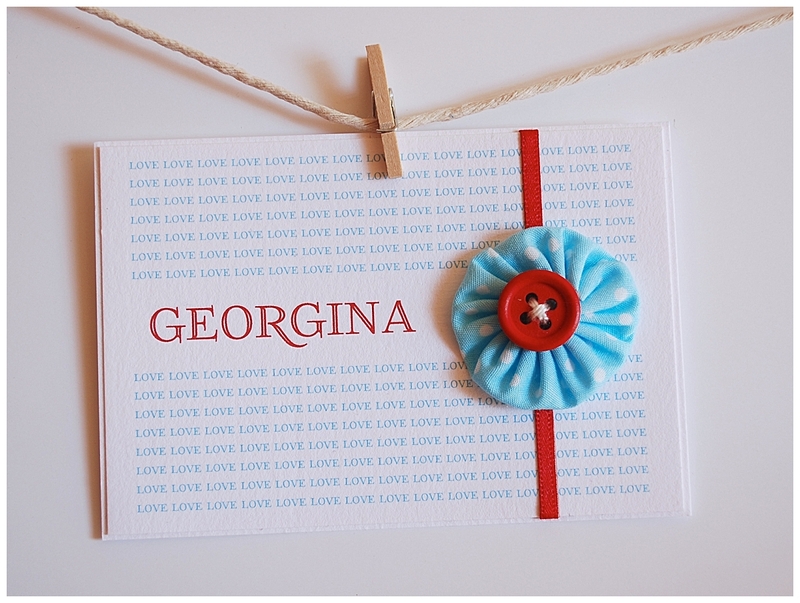 and there is also The Love Charm range – featuring fabrics, buttons, and wording all incased in a sheet of resin. 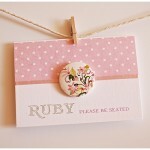 These charms are VERY unique and charming! 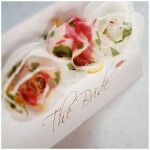 Each individually made by Melissa. 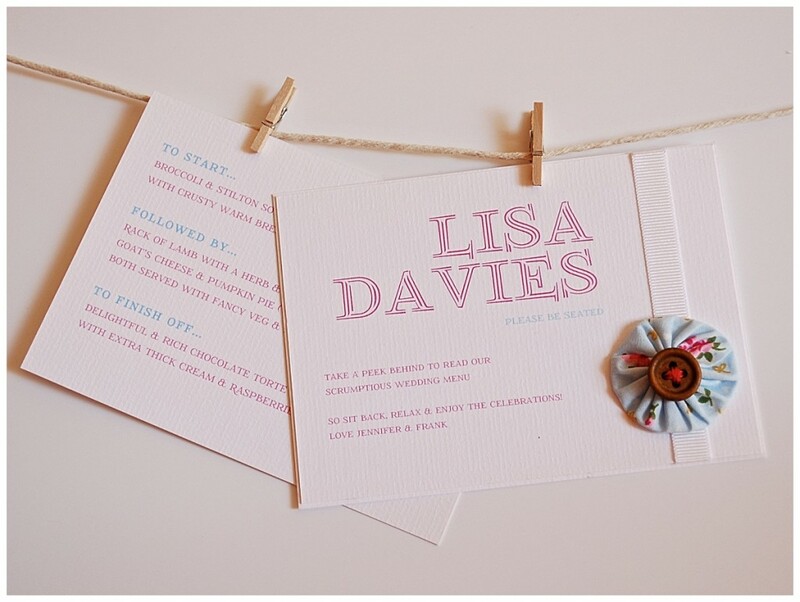 Each of these designs (plus many others) can be adapted to suit your colour scheme so don’t be afraid to say you LOVE them but want to make some changes! 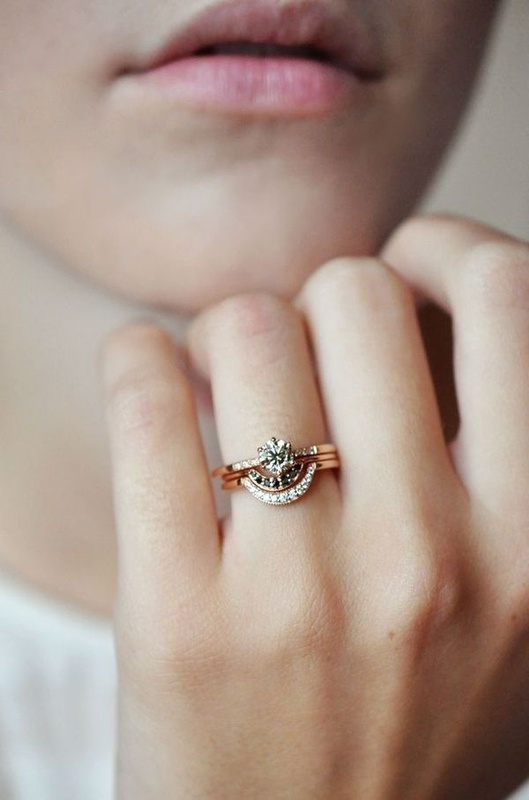 Little Jem has a flexible and friendly style, which will hopefully be at least one part of your wedding planning that runs smoothly! 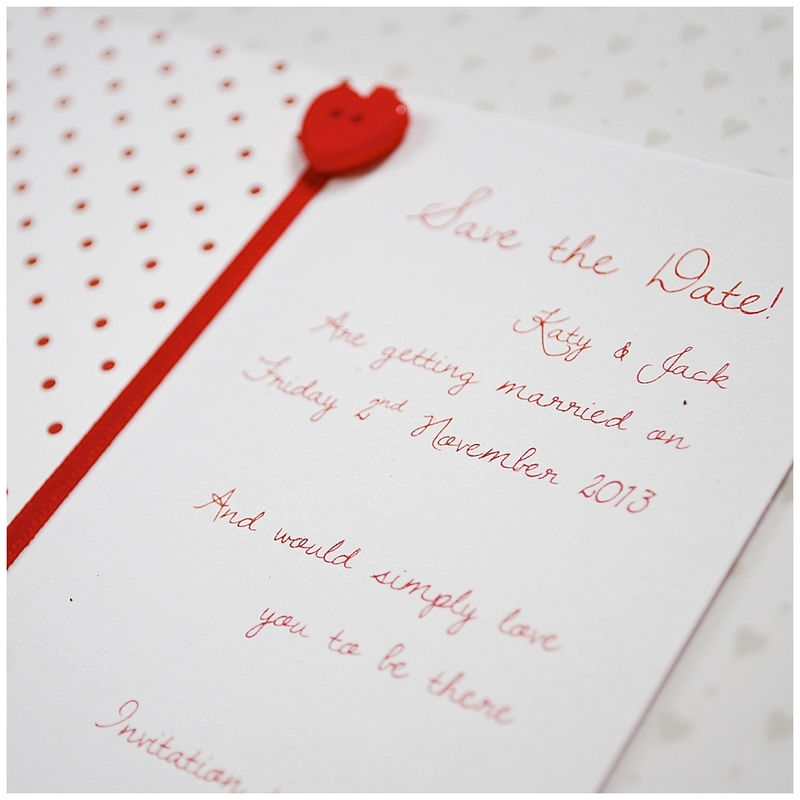 There’s a whole host of wonderful stationery delights you can choose from for your magical day; save the dates, day/evening invitations, all your table cards, table plans and lets not forget thank you cards. 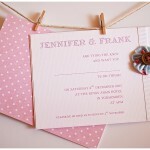 My prices range from £2.50 to £4.50 per invite. 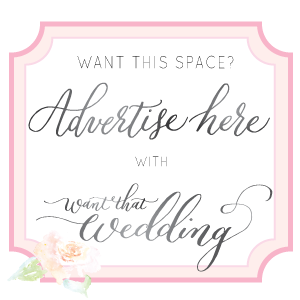 I’m very conscientious when it comes to pricing, I try to keep the price affordable without cutting corners on the finer details. 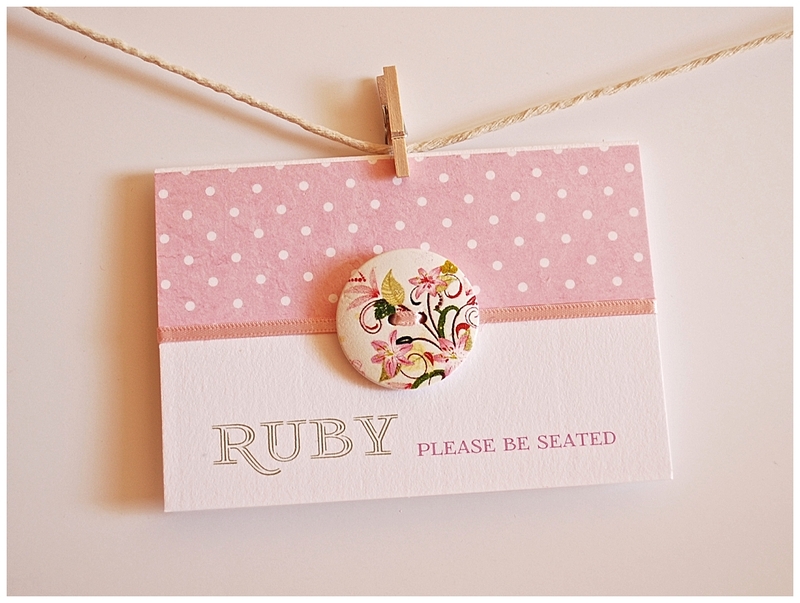 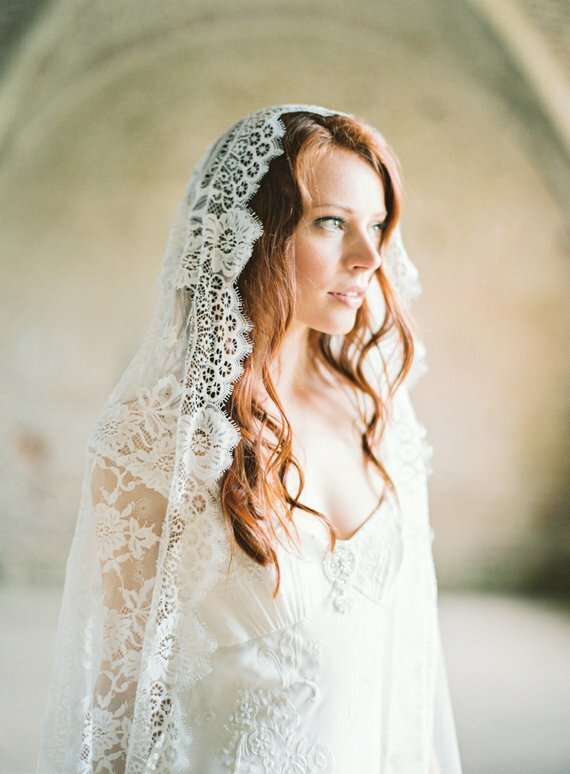 For a beautifully authentic handmade design, these prices are not to be missed! 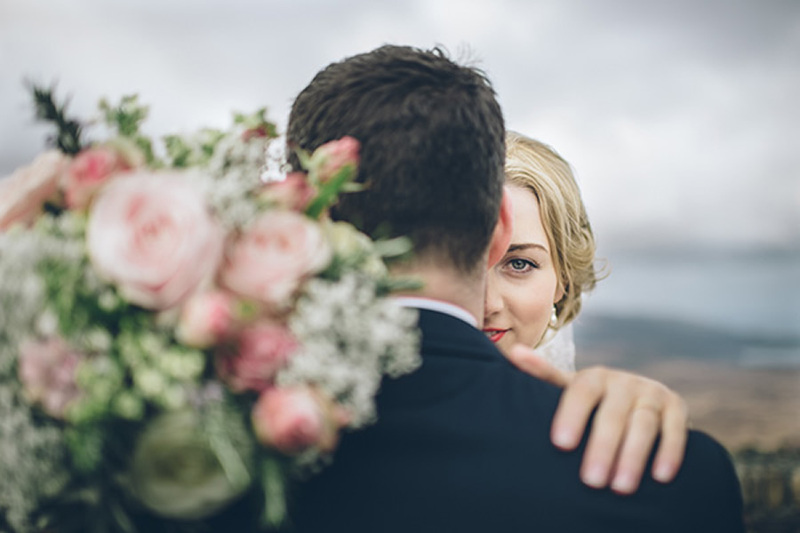 For all those living in the North, why not come and meet Jenny at the Alternative Wedding Fayre on 1st April at Manchester Tiger Tiger? 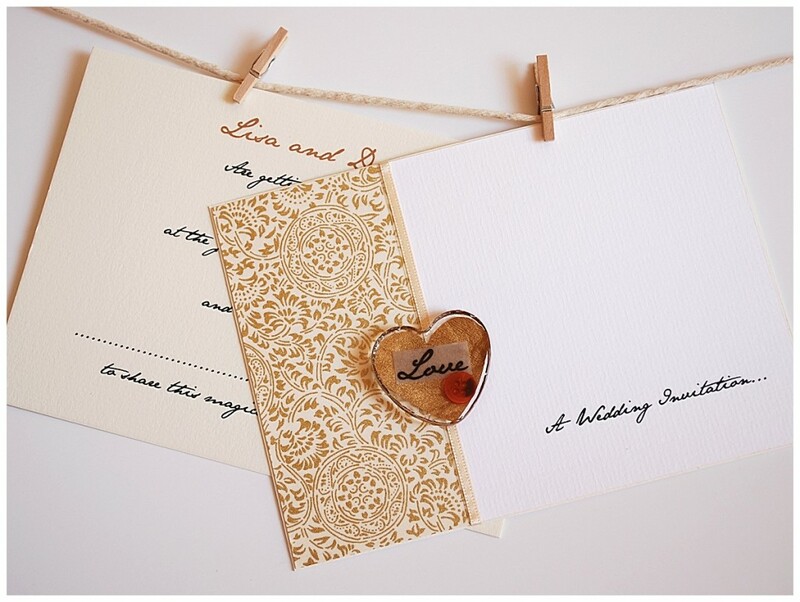 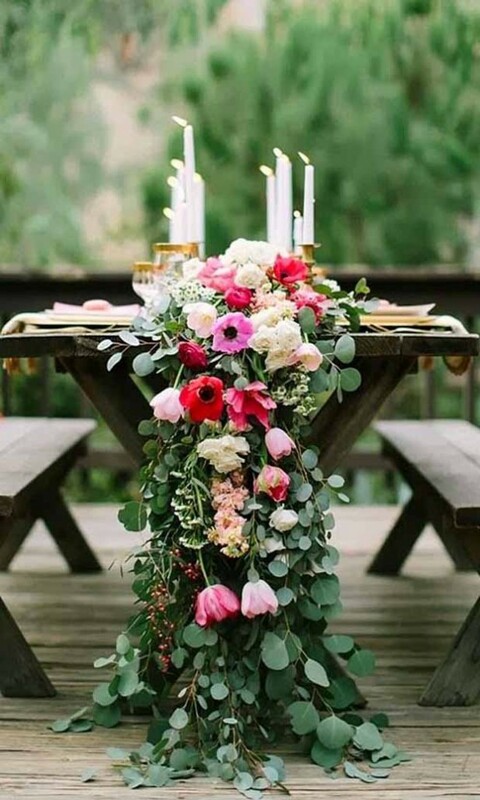 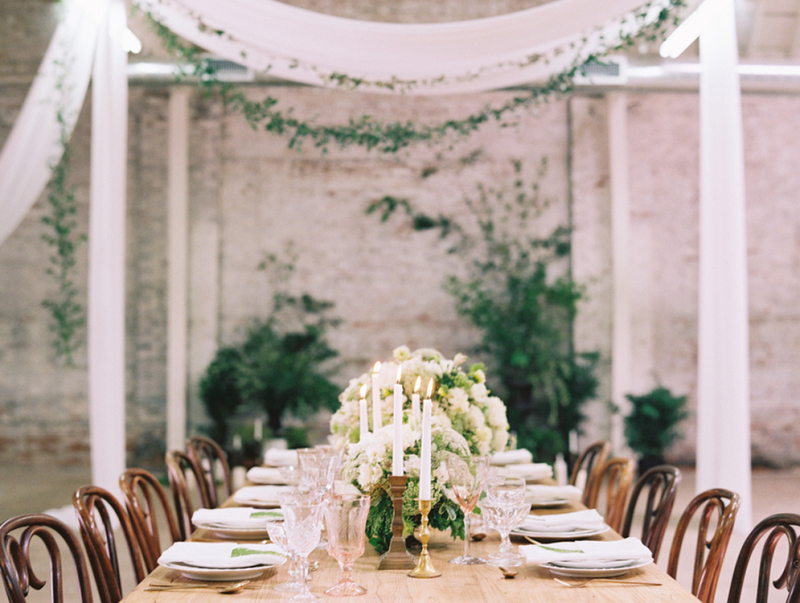 Because I love Sonia’s blog so much, I’d love to offer a special discount to all brides and grooms to be, just quote “WANT THAT WEDDING” when getting in touch and receive a wonderful 15% off your stationery order if you place your order before 1st May 2012! 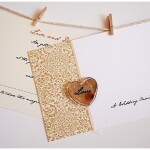 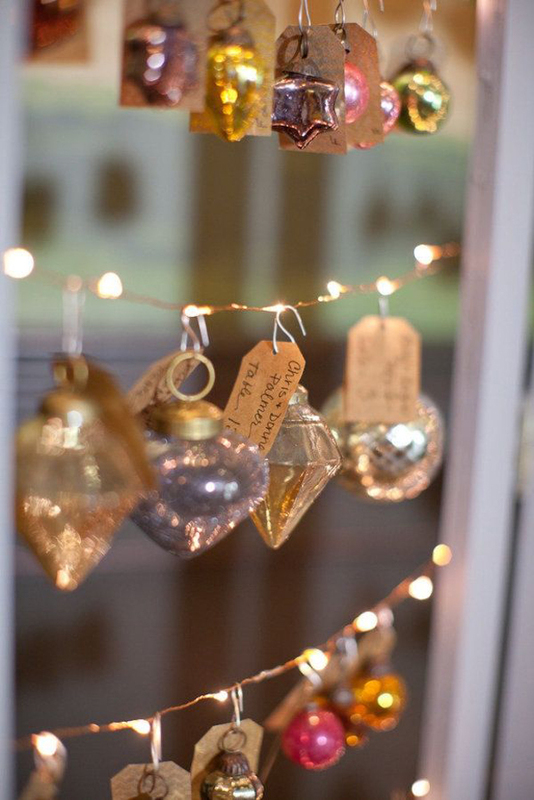 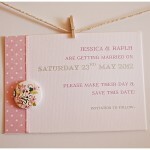 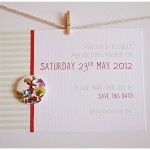 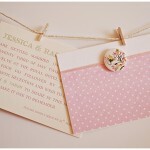 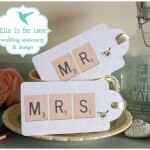 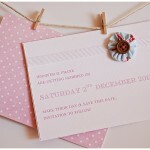 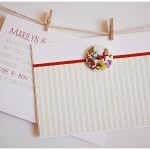 Lovely blog, I love being a part of Jen’s Yo Yo range wedding stationary, thank you for little mention!